From emerging talents to modern masters, Art Basel will trace 12 decades of art history across six different sectors. Over 2,000 artists from various places globally are in the list of participants, and art lovers can expect interesting discussions and presentations along with some truly stunning art pieces. 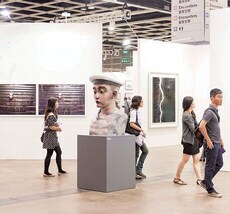 Visit artbasel.com. 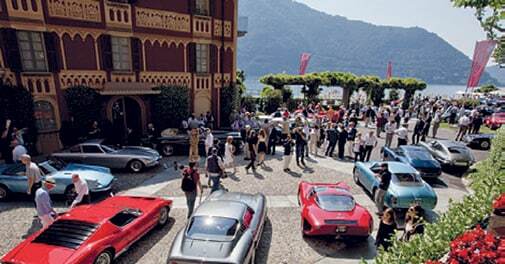 An annual affair since 1929, Concorso D'Eleganza Villa D'Est is a three-day showcase of vintage motor cars that boasts of stunning designs and inspiring lineage. This year, the show will include 50 cars built between the 20s and 70s across various categories. Visit concorsodeleganzavillaest.com. If you plan to redo your house, checking out the International Contemporary Furniture Fair would be the way to go! This four-day fair promises to showcase the latest trends in furniture design, along with various brands and designs presenting their work. 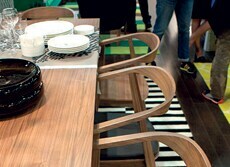 For more, visit icff.com.